Cai Mingjun was dumped by her boyfriend when he discovered she was pregnant. With the help and support from her friend Xu Yuyuan, Cai managed to give birth to the baby. For years, she struggled hard to build up her career to provide for the child's living. She was doing well when all of a sudden, her company was acquired by Xie's family. This led to a change in the company's policy and Cai came face to face with his ex-lover Zuo Sicheng. Zuo had married the daughter of Xie family and was trusted by his father-in-law. He became Cai's boss and made life very hard for her. 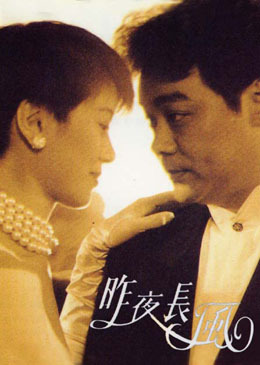 He abused her with his power when he discovered that his wife Cai, he tried to make her resign. Fortunately, Xie Shiwen, the only son of the Xie family, intervened to lend Cai a hand.